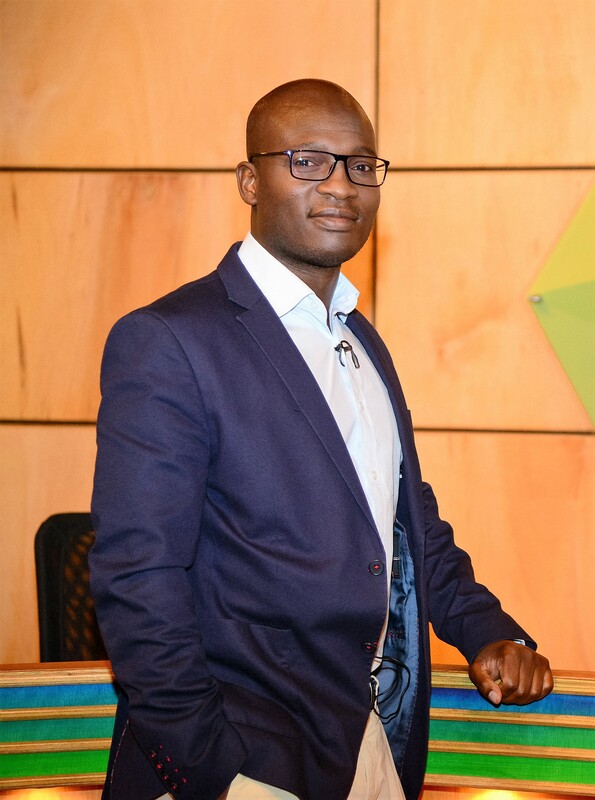 Mpumelelo Mkhabela is a fellow at the Centre for the Study of Governance Innovation at the University of Pretoria, where he is studying for a PhD in Political Science. He has in‐depth knowledge of the South Africa’s political system and policy developments. He has worked as a senior journalist for major publications in South Africa, including City Press and the Sunday Times. He had a stint as Power FM station manager and he writes a weekly political column on News24. The former chairman of the South African National Editors’ Forum has edited some of the iconic South African publications – the Daily Dispatch and Sowetan. While editing the two titles, he was twice listed among South Africa’s most influential young South Africans in the Mail & Guardian’s editions that recognised young trailblazers. He holds an MA in International Politics, BA Honours in International Politics (UNISA), BA Honours in Journalism (Stellenbosch University), BA Honours in Political Science (University of Limpopo). Stakeholder capitalism, employee share‐ownership schemes and distribution of income. Sithembile Mbete is a lecturer in the Department of Political Sciences at the University of Pretoria, where she lecturers international relations and South African politics. She is also a doctoral candidate at the university, writing a thesis on South Africa’s foreign policy during its two terms in the United Nations Security Council. She has published on the Economic Freedom Fighters’ (EFF) and South African elections in accredited journals. Her research has been funded by the National Institute for Humanities and Social Science (NIHSS), National Research Foundation (NRF), Social Science Research Council and the Mellon Foundation. In 2014 she was a visiting scholar at the Department of Political Science and Balsillie School of International Affairs at the University of Waterloo. She comments frequently in the media on a range of issues in South African politics. 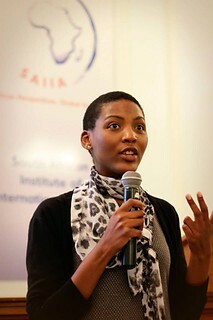 Sithembile joined the University of Pretoria from The Presidency of South Africa, where she was a researcher in the secretariat of the National Planning Commission. Her work in this regard was focused on public service reform and anti-corruption policy. She contributed to the drafting of the National Development Plan. Prior to this she worked as a political researcher at IDASA (Institute for Democracy in Africa), where she was responsible for Parliamentary monitoring and political analysis. Mail and Guardian Profile: Mail and Guardian. Dr Saliou Niassy worked for the Land Matrix and GovInn until 2017. Since September 2015, Dr Saliou Niassy has worked as the Global Coordinator of the Land Matrix, a global and independent initiative that monitors competition over land use in the Global South. The project is hosted at the Postgraduate School of Agriculture and Rural Development at the University of Pretoria. Saliou was born in Senegal. He holds an MSc in Natural Sciences and a Postgraduate degree in Zoology from Cheikh Anta Diop University in Dakar (UCAD). Saliou is an ARPPIS-icipe Alumni with a PhD in Zoology from Jomo Kenyatta University of Agriculture and Technology (JKUAT) in Kenya, funded by the German Academic Exchange Service (DAAD) (2008-2011). 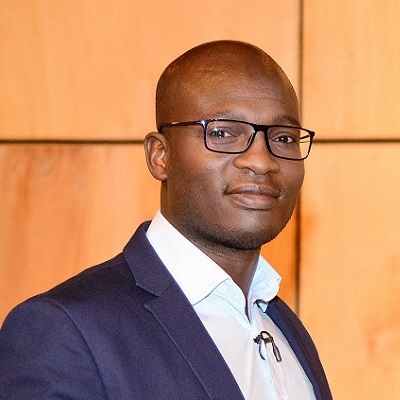 Saliou joined the University of Pretoria in 2011 as a Postdoctoral Fellow, to coordinate a Research Network on Climate Change in African Mountains (AfroMont). The project was funded by the FAO and the Mountain Research Initiative (MRI) and hosted at the Centre for Environmental Studies (CFES). After establishing successfully the AfroMont Network, Saliou took a second Postdoctoral fellowship at the International Centre of Insect Physiology-icipe in Nairobi, under an African Union funded project on Grain legumes in 2013. 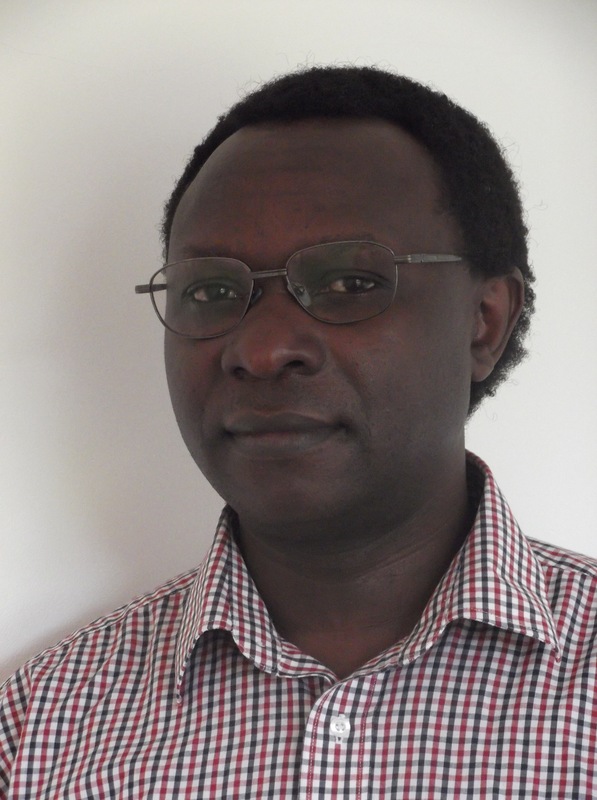 In 2014, Saliou was appointed a Research Scientist, Head of the Technology Transfer Unit under an IFAD funded project, in Kenya, Malawi, Mozambique and Rwanda. Saliou’s research interest encompass agriculture and rural development, land, food security and poverty alleviation. 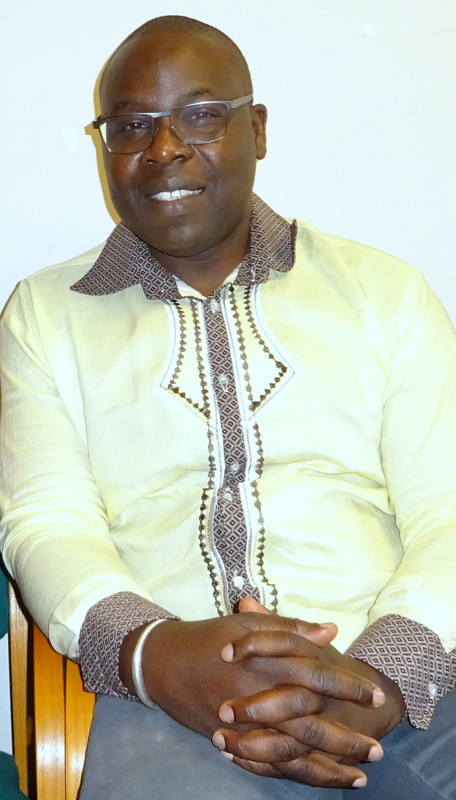 Saliou is the Secretary General of the African Association of Insect Scientists AAIS since 2013. Saliou speaks French and English fluently, Swahili, Wolof, Diola and a little bit of German. 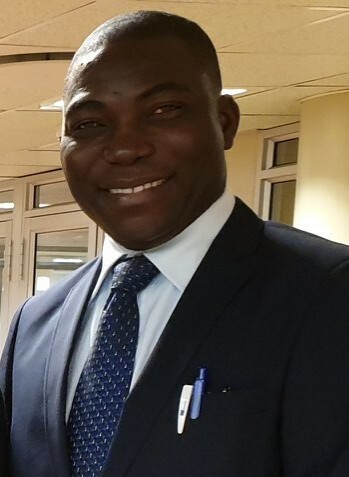 As a researcher, Dickson Ajisafe is passionate about sustainable peace, international security, transnational terrorism, radicalisation, violent extremism and human development in Africa, Europe, Middle-East and other hemispheres. He is a PhD candidate, specialising in International Relations at the Department of Political Sciences, University of Pretoria. He possesses a Master degree in African and European Cultural Relations at the University of Pretoria, a year Master studies in Politics and Public Administration at Konstanz University, Germany and a Master degree in International Relations from Obafemi Awolowo University, Ile Ife, Nigeria. Dickson has participated in international seminars, workshops, professional training and academic discussions in Nigeria, South Africa, Uganda, Switzerland, Germany, Italy, Austria, Belgium, France, and Hungary. He is a recipient of international scholarships, training and professional awards from South Africa, the USA, the UK, Belgium, Germany, Russia and Norway. His story of accomplishment has been featured by the European Commission in ESAA magazine, Pretoria News, GovInn Webpage and UP WebNews. Dickson is skilled in research, capacity building, training, human development, project and programme management. Mr Khwezi Mabasa has a Political Science background (majoring in International Relations and Political Science), and obtained his MA–specialising in political economy—from the University of Pretoria in 2014. He is currently working on a PhD focusing on gender and post-apartheid food insecurity at the University of Witwatersrand. Khwezi worked as a tutor in the Department of Political Science at the University of Pretoria (2009 – 2010) where he became Head Tutor in 2010, and also filled the role of part-time Junior Lecturer from 2010 to 2013. Between 2014 and 2015 he was the National Social Policy Coordinator at the Congress of South African Trade Unions. 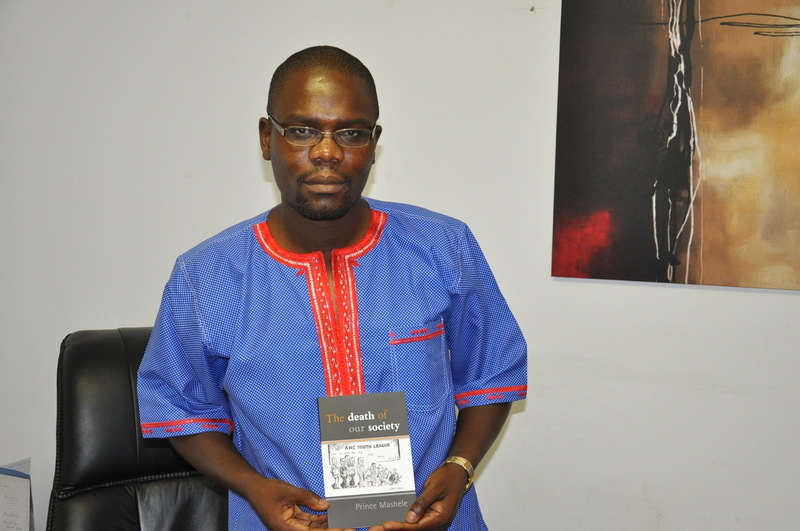 Mr Mabasa’s key research interests are political economy, social policy and environmental justice. He is a research associate at the Society Work and Development Institute, and a board member of the South African Labour Bulletin.